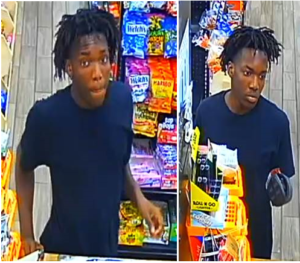 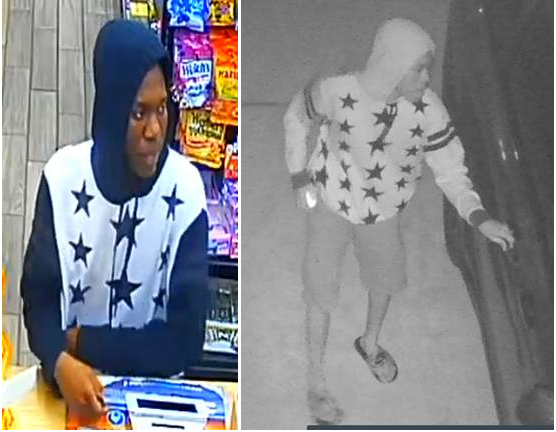 The Palm Beach County Sheriff’s Office needs the public’s assistance identifying suspects wanted for using stolen credit cards at Global Mart, Delray Beach. 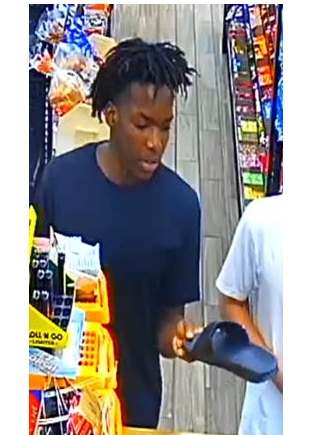 Two unknown males entered Global Mart and were successful in making several purchases with the victim’s stolen credit cards. This incident occurred between on October 15, 2018, just before 6:00 am. Global Mart is located in the 2000 block of Seacrest Blvd, Delray Beach. ← The Palm Beach County Sheriff’s Office needs the public’s assistance identifying a suspect who used the victim’s stolen credit card at a local CVS store.